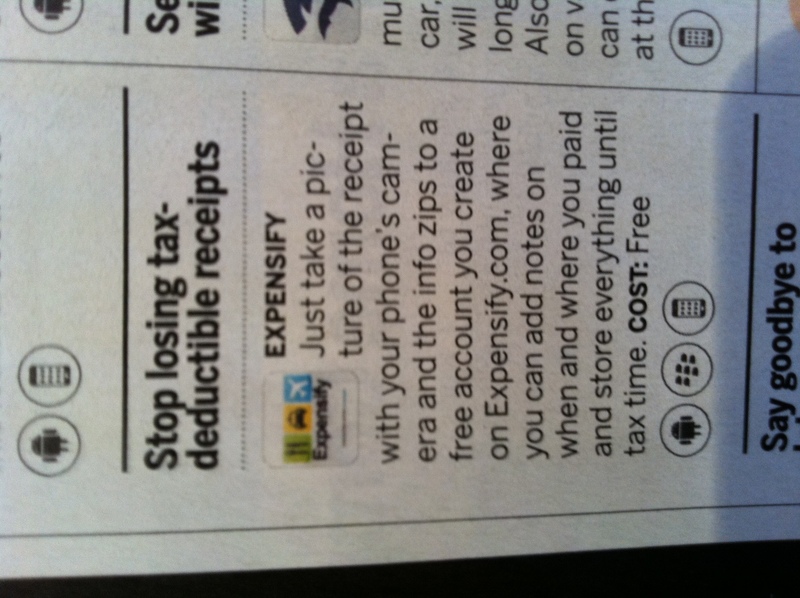 Well spotted Expensify recommendation in the latest issue of Money magazine: thanks to Expensify friend Patrick for sending it in! fundedIDEAS voted us one of the Top 300 Startups of 2011, based – as they tell us – on the strength of our business model, our management team, our industry and sector outlook, and our investor success rate. Or, in plain old English, because we rock. We really appreciate the recognition, and know that it’s primarily because of a combination of a great staff (which we’re looking to add more of – see https://www.expensify.com/jobs for more info) and fantastic users that we’ve come this far. I saw that in the issue as well. Congrats!!! You guys sure rock, and we’re extremely excited to watch your growth story unfold!